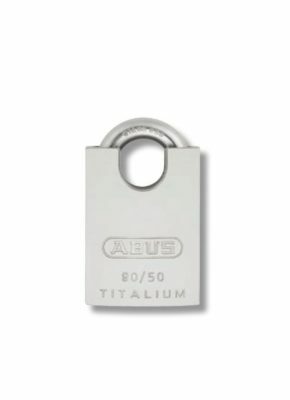 ABUS high security hasps are a thief’s worst nightmare. 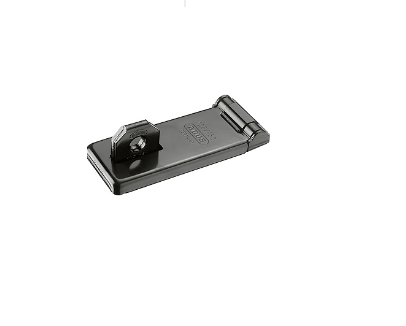 They are made from malleable whiteheart iron. 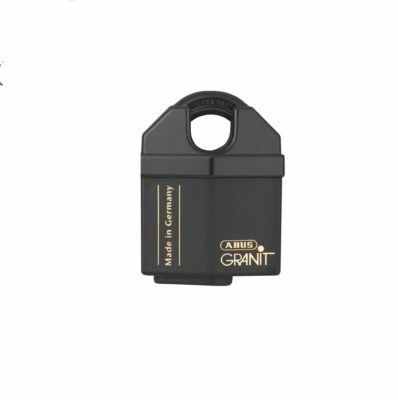 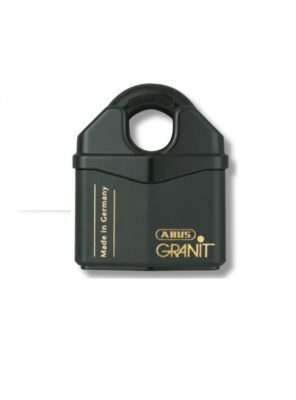 When coupled with an ABUS Granit Padlock they provide a level of protection against physical attack that is second to none. All mounting hardware is concealed. 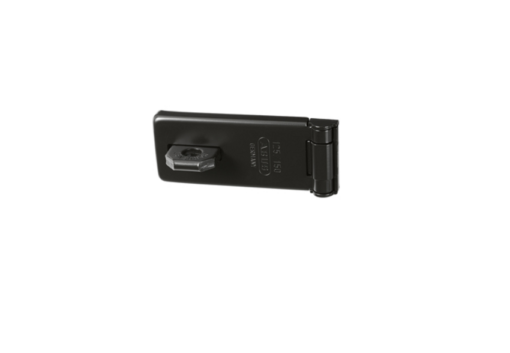 This lock is approved and recommended by law enforcement agencies.